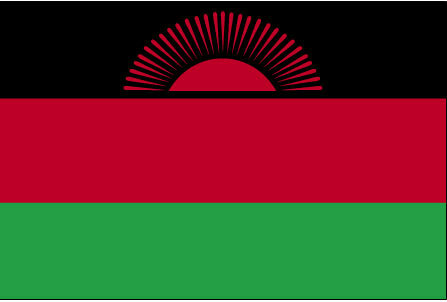 (if dialing within Malawi add "0" before the "1"); fax (265) 1-774-976 (if dialing within Malawi add "0" before the "1"). In case of emergency, you may call the Embassy 24 hours a day and request extension 3443. In case the landlines are malfunctioning, you may also dial (265) (0)999-591024 or (265) (0) 888-734-826.